As we have reported on several times in the past year, escape rooms are becoming the latest themed entertainment trend to take America by storm. 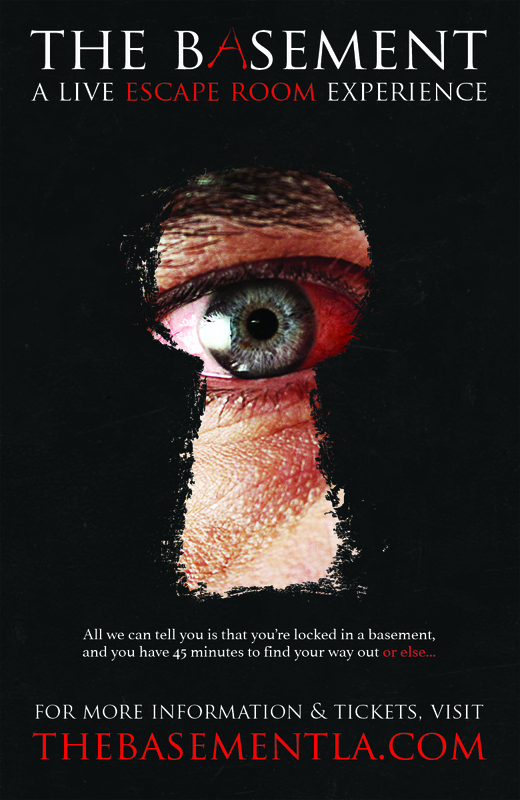 The concept, where two or more people are trapped in a room left only to their wits and skills to solve puzzles in order to escape in less than an hour, is very much like a real life video game. This trend originated in Budapest, Hungary, where there are a ton of these escape rooms that are extremely difficult to get out of. The puzzles are designed to be only for the smartest, which can lead to repeat visits, which are good for business, but can also turn people away. North America has taken the escape room concept and made it accessible to just about anyone and several are highly-detailed and even could be considered immersive theater. 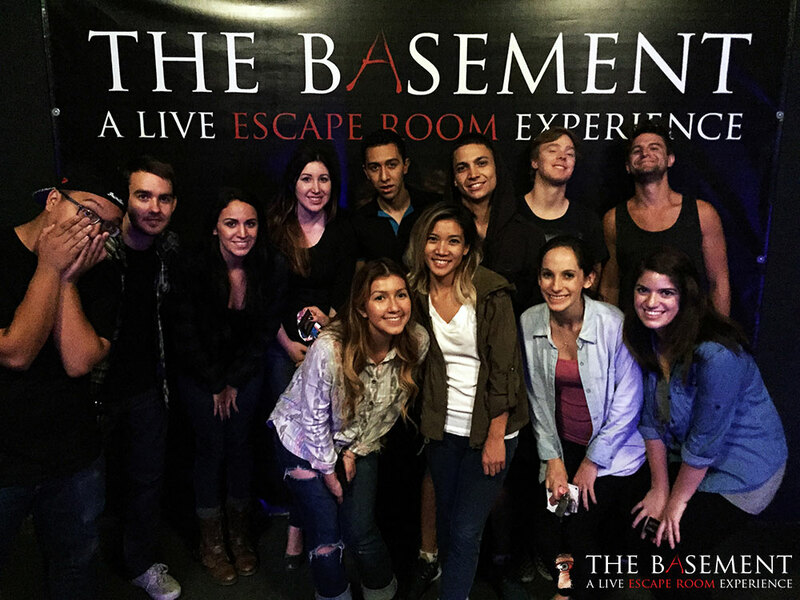 For example, The Basement, which just opened in Los Angeles, challenges participants who are 18-years-or-older to escape a locked basement filled with maniacal puzzles that is very much like being placed in the finale of a horror movie. 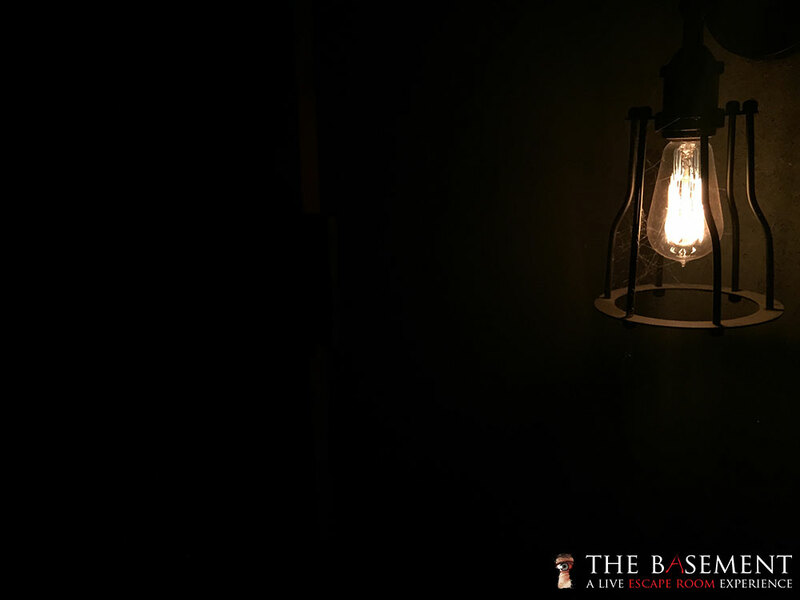 I recently spoke with The Basement creator Kayden Ressel on the inspiration of the newest escape room concept. 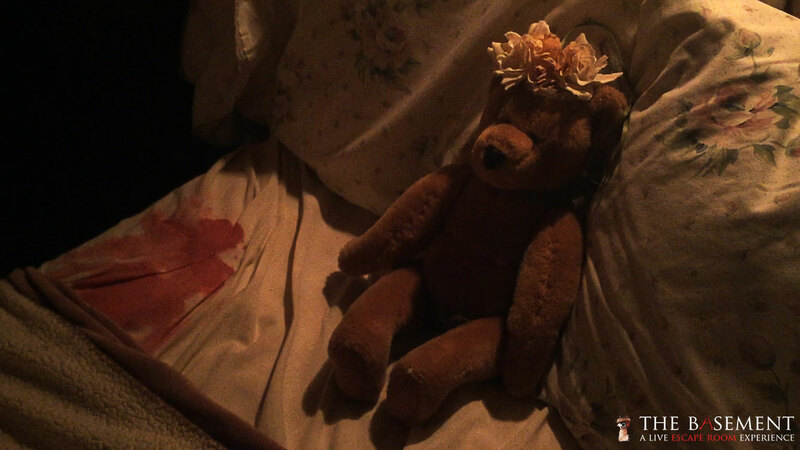 Inspired by various movies from the horror genre, Ressel has created a unique backstory for his attraction. Edward Tandy didn’t have the best of childhoods. His mother, from the Ukraine, abused Tandy because he was “too sweet and nice.” After years of putting up with her abuse, he snapped after she died. He decided to live up to his mother’s evil expectations and show the world the awful things he was capable of. 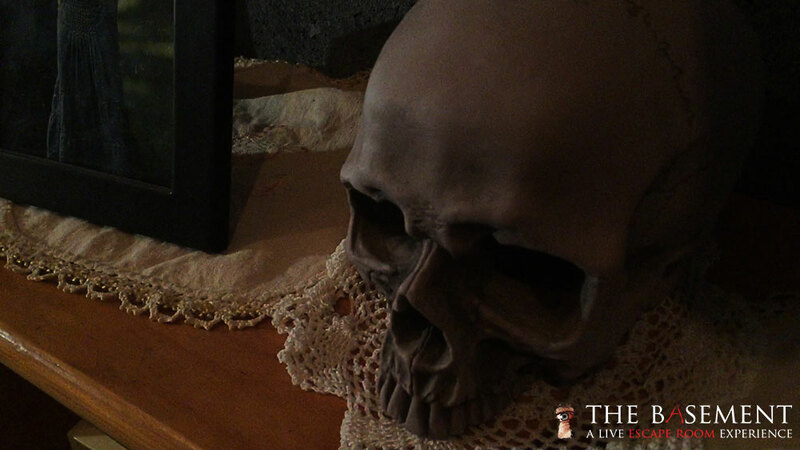 Without giving too much away, guests will be experiencing special effects including loud noises, live actors, secret passages and even actors who are allowed to touch you. There are “violent moments” and you will experience some mild cursing. Ressel describes the experience as PG-13, even though you must be 18-years-or-older for legal reasons. 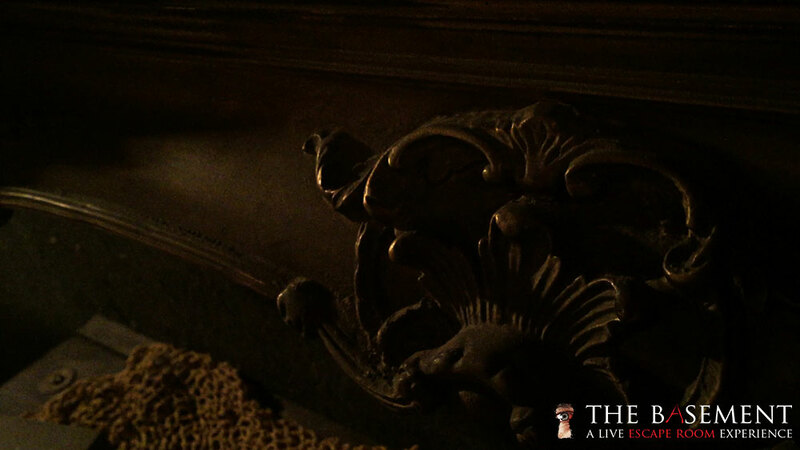 As of the writing of this article, only two groups have escape Edward’s twisted puzzles and one of them was on their second time through The Basement. Funny story. If you’re looking to go through for a second time to try to solve the puzzles: be warned. The Basement uses a third party vendor for ticket sales. If they recognize the same person booking, “Edward Tandy” is notified and switches up some of the puzzles, clues and hiding spots. He’s a lot more clever than his mother gave him credit for, I suppose. 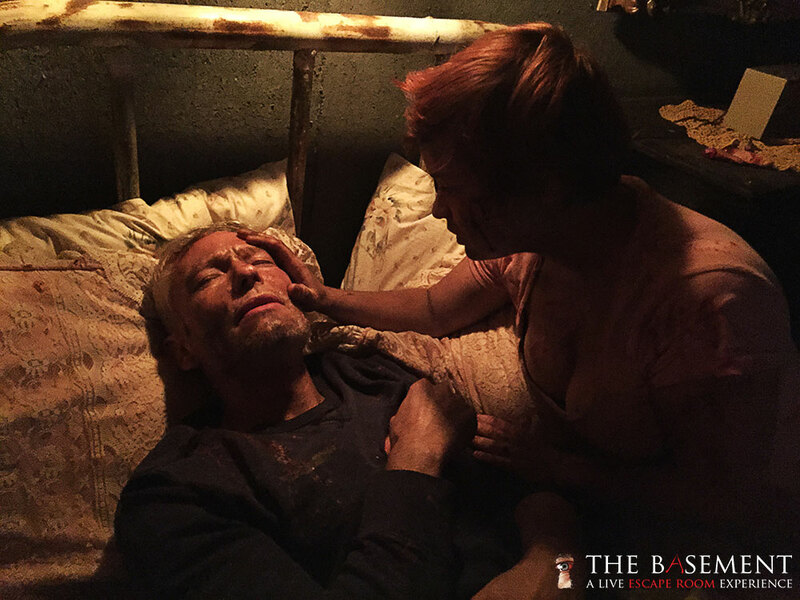 The Basement will completely change its challenges every two months or so. You’ll be able to go back and try something completely different with a similar story. In addition, Ressel tells me that he wants to build an entire “house” in which The Basement is only one part of the sinister story. 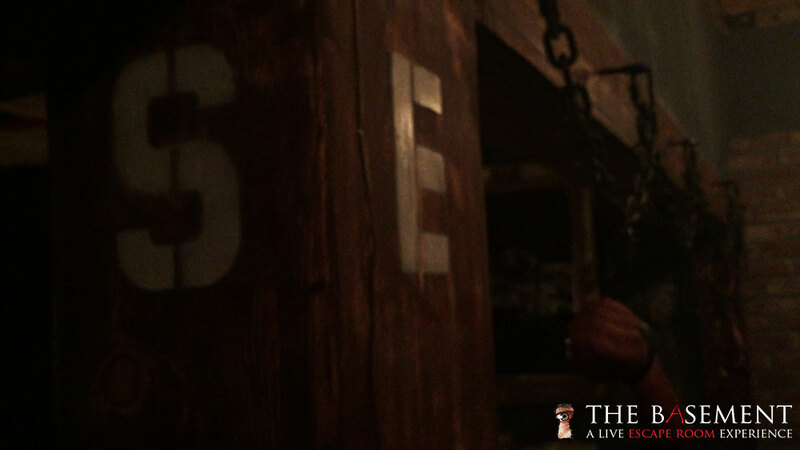 Soon, guests will discover that the endure house is rigged with these traps and puzzles and they can try to escape them all. And that’s just in Los Angeles. Ressel told me they are looking to expand into at least two more cities within the next year. Want more information? Visit TheBasementLA.com. Also, make sure to follow Theme Park University on Twitter and like our Facebook Page! 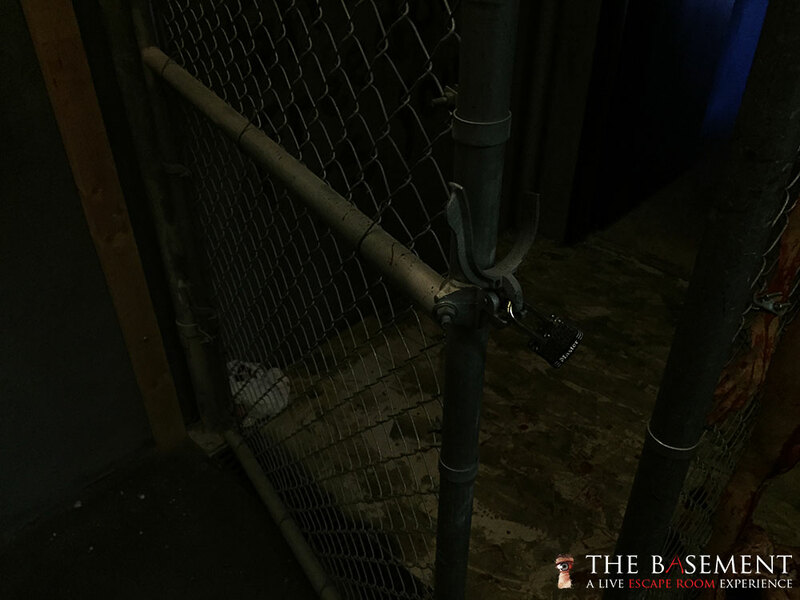 This entry was posted in Escape Rooms, Haunts, Outside The Parks and tagged Edward Tandy, escape room, Kayden Ressel, Los Angeles, The Basement. Bookmark the permalink. Trackbacks are closed, but you can post a comment. This is so awesome. I love that he’s taking the escape room idea and one upping it by adding actors. I might be too scared to try this haunted attraction, but I love seeing the evolution of the attraction.